Our new conservation design subdivision, which we call Nature Ridge, is located in central Porters Lake and has been 5 years in the planning…but now we’re ready for you and your awesome family! 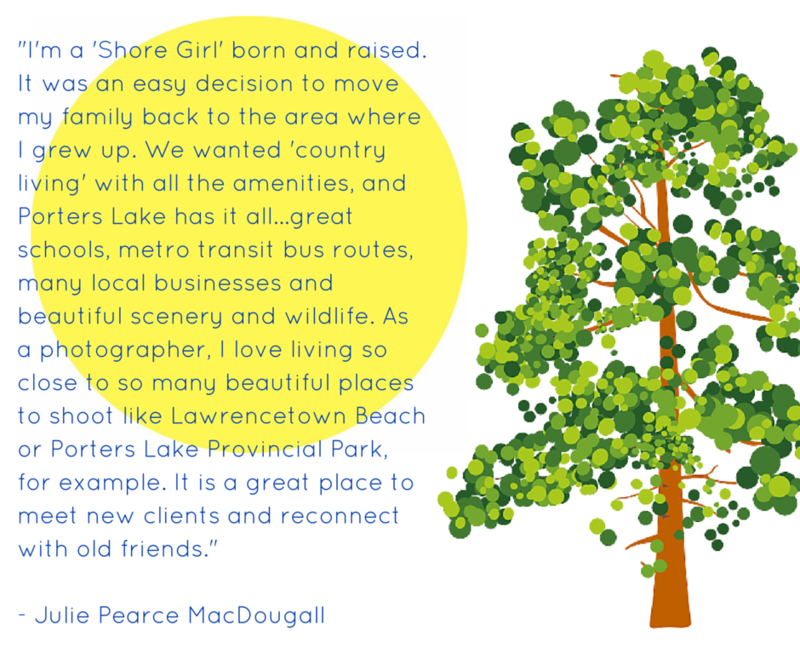 This pristine 215 hectare neighborhood, where 80% of the land has been preserved in its natural state, is flanked by magnificent Porters Lake and encompasses Jack Weeks Lake. 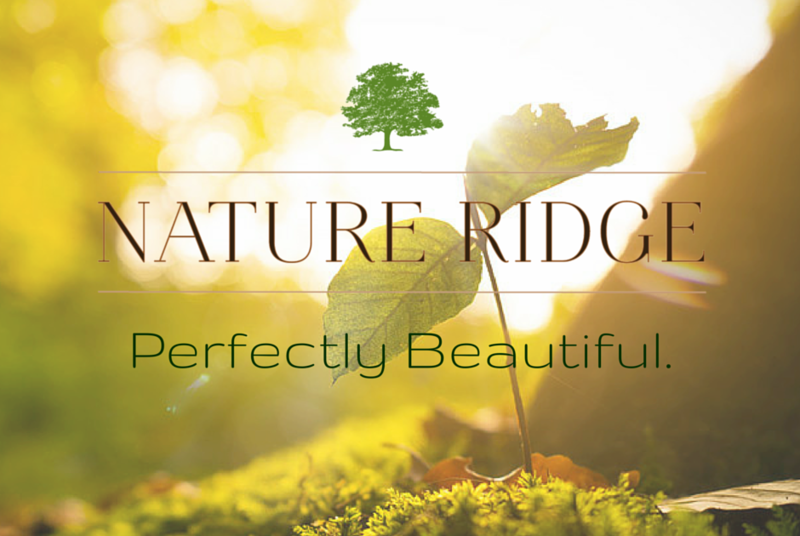 Nature Ridge features: large, beautifully treed lots (averaging approximately 2 acres in size); privacy and gorgeous vistas; paved Halifax streets; and, exceptionally constructed and personally tailored turn-key custom homes – priced from A – Z. 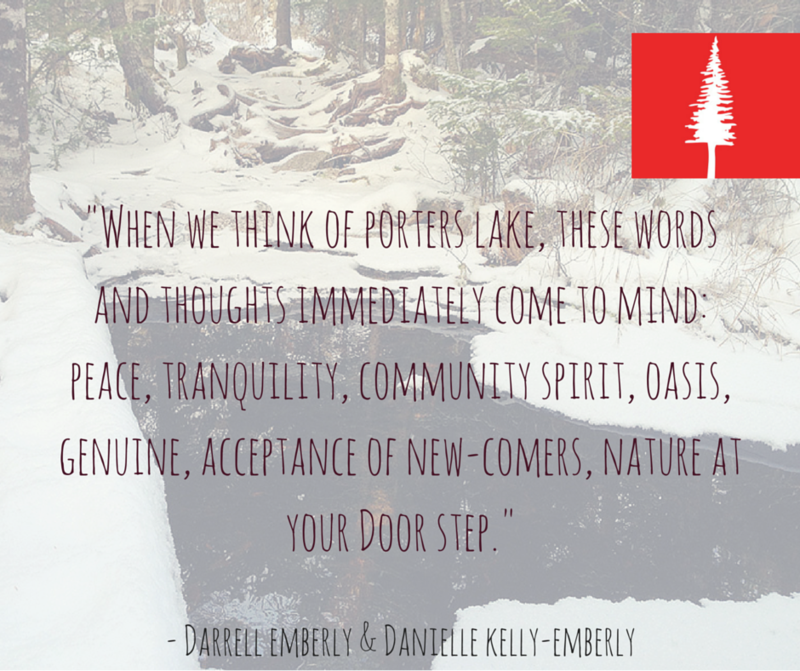 Our team at Nature Ridge Homes have always known that Porters Lake is one of the best kept secrets within Halifax, but now the secret is starting to get out! This amazingly special community is close to downtown Halifax, yet just far enough away to escape the hustle, bustle and noise of the city. 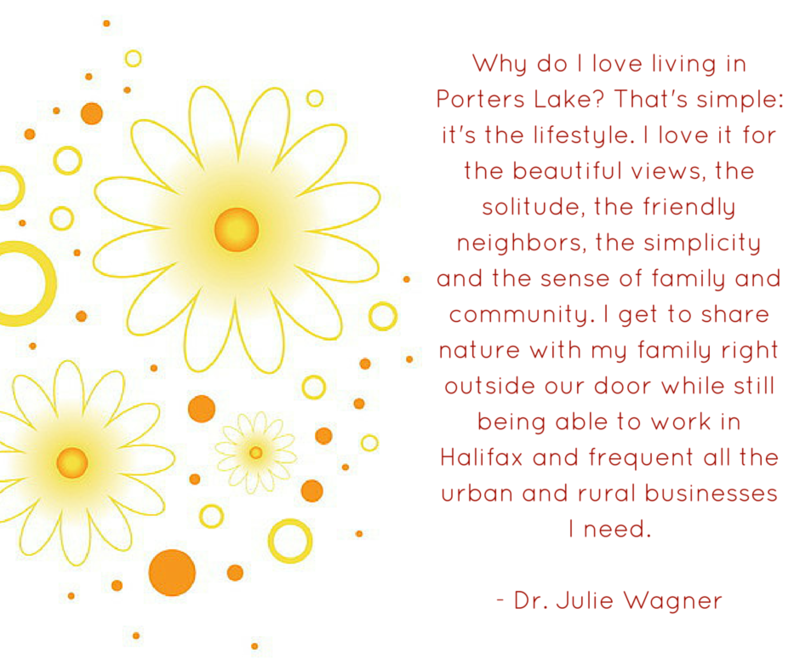 Porters Lake is vibrant and amenity-plentiful…a place where you can live connected to your neighbors, to nature, and, wide open space. 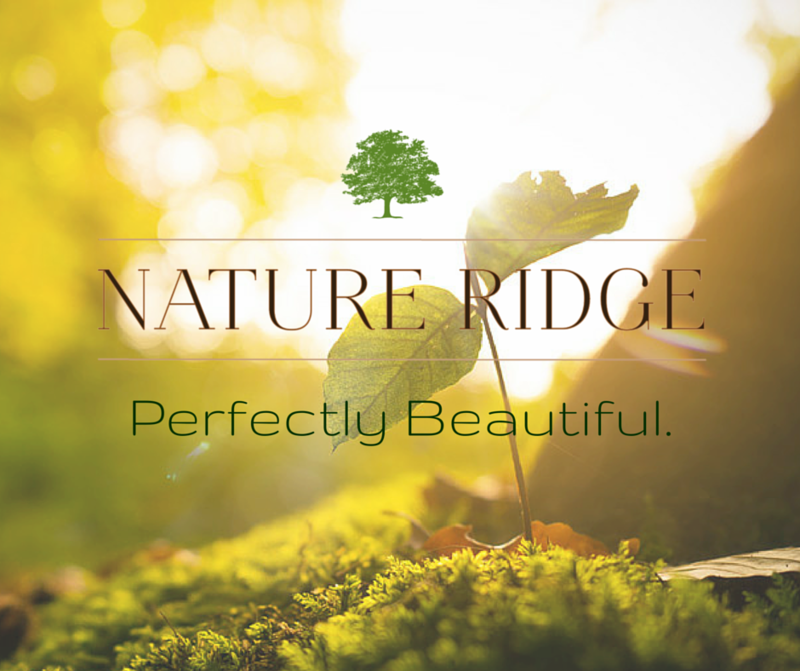 If you’d like to find out more about Nature Ridge and what Nature Inspired Living is all about, contact us today (welcome@natureridgehomes.com or 902-209-1749) or visit our Award Winning Show Home at 112 Sugarwood Court, Porters Lake – we’re open Sundays between 1 & 4PM (or by appointment). Infinite choice. One community. This is Nature Ridge. http://natureridgehomes.com/wp-content/uploads/2016/04/brown2.jpg 800 600 natureridge http://natureridgehomes.com/wp-content/uploads/2015/01/logo.png natureridge2016-04-13 12:01:562016-05-30 17:48:39Nature Ridge - Where You Want To Live!